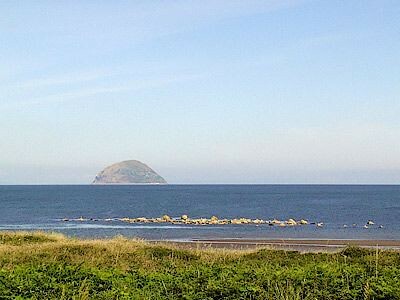 Set within the quiet Ayrshire countryside on a working farm this attractive spacious farm house makes a great holiday base to explore the varied coastline, rocky hill walks and beautiful views to the Isle of Arran. Culzean Castle and Country Park (NT) is well worth a visit. There are fishing and boat trips from Girvan, 3 miles. Excellent golf with Turnberry, 10 minutes away. Ayr, 18 miles has good shopping, restaurants and entertainment. Glasgow/Prestwick Airport, 24 miles. Shop and pub 3 miles. Ground floor: Living room with French door and wooden floor. Dining room/kitchen with tiled floors. Utility room. Separate toilet. Games room. First floor: 3 bedrooms: 1 double, 2 twin. Bathroom with bath, shower cubicle and toilet. Open fire in living room inc. Oil CH, elec, bed linen and towels inc. Cot and h/chair available. Videos. Elec cooker. M/wave. W/machine. T/dryer. D/washer. Freezer. Large enclosed garden with summer house, patio and furniture. BBQ. Parking (3 cars). Games room with table football. Two pets welcome free of charge (working farm). No smoking. 1st comment: A fantastic, relaxing week. The property exceeded our expectations and the owners Mary and John were very welcoming and helpful. March 2012. 2nd comment: The hosts are extremely friendly and our children enjoyed helping out on the farm. The play room is a bonus for anyone with children, especially on rainy afternoons. We would recommend visiting Ayr beach, go via the coastal road for stunning views. Excellent parks at Ayr beach and Girvan, hours of fun to be had. Ruins and beach at Dunure also worth a visit and the pub in the harbour there serves good food. 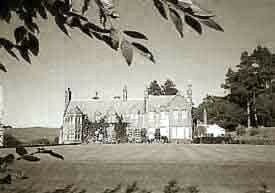 Also recommend Culzean Castle - house, grounds and Port Carrick fantastic. The children enjoyed trying to find the lego men hidden in each room, it kept them entertained whilst adults looked around. Aug 2011. 3rd comment: The cottage was a lovely retreat and as a family we enjoyed it. The next time we won’t need to take so much stuff we know what is there now, washing machine to DVD’s. It is a home from home. The garden with its abundance of flowers and bird song was a lovely place to sit in the sunshine. There was farm fresh eggs to buy and they were delicious and I am forever converted. The owners were very friendly and made us feel very welcome. Fresh milk and chocolate brownies were waiting for us when we arrived. It is a working farm and daily life continues around you, but the farmer was more than willing to answer any questions we had. The children, though small still talk about the cows and chickens and pig and horses they saw. 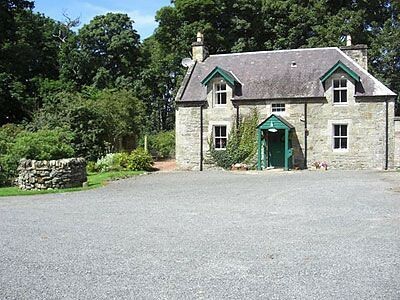 The cottage is an ideal base from, which to visit many wonderful places in Ayrshire. We loved the beach and its only 10minutes in the car. July 2011. 4th comment: Totally fabulous cottage where the kids could run around and play with the farm animals. Owners were just brilliant so warm and friendly, my kids said it was the best holiday ever. July 2011. 5th comment: You don’t need to take a single thing to this property. From DVDs and a huge range of books to thermos flasks and tinfoil, it’s all provided! Wonderful free range eggs from the chickens, a characterful pig, Shetland pony and a beautiful horse are all on hand to keep young and old happy. Guarantee you’ll want to return. April 2011. 6th comment: It was fantastic - play room amazing for kids, lots of space, clean, big garden, excellent! Aug 2010. 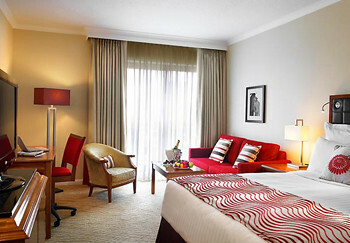 7th comment: Spacious, clean, quiet surroundings, everything you need for self catering supplied. Aug 2010. 8th comment: Plenty of room and comfortable cottage. June 2010. 9th comment: Very comfortable and well equipped, owners very helpful and friendly if you need anything. Outside hose available for washing muddy dogs! June 2010. 10th comment: Absolutely brilliant cottage. Wonderful location, fantastic hosts who made us fell very welcome. 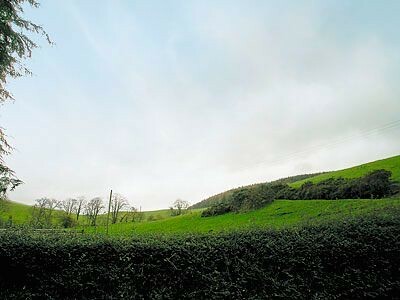 Very clean working farm with owners who care about the animals and visitors alike. Would recommend staying here to anyone. March 2010.